Dual Ball Bearing Garrett GT2554R (aka GT25R) Turbo. 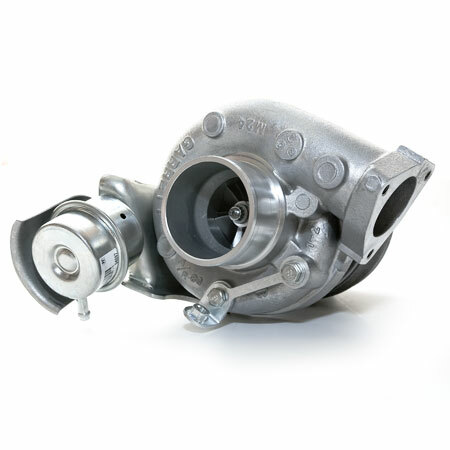 Excellent responding turbo for 4 cylinder applications. The Garrett GT2554R has a flow capacity of approximately 240HP. 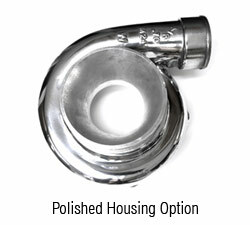 Available with internally gated or externally gated turbine housing options. Internal Wastegate Actuator & bracket ONLY included with internally gated turbine housing options. NOTE: Internal wastegate is NOT included with externally gated v-band inlet and v-band outlet turbine housing OR T3 Inlet, 5 Bolt (Ford Style) Outlet in .48 A/R turbine housing. Upgrade to GT2854R for additional $100.00. 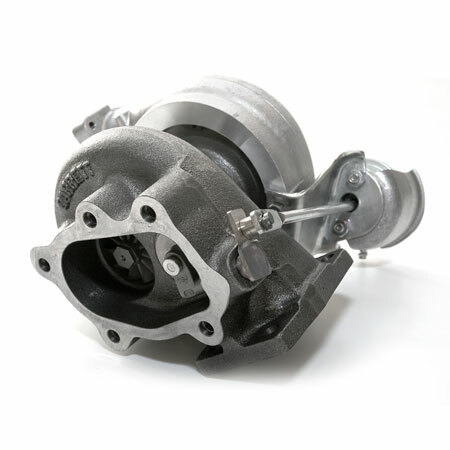 - T3 Inlet; 5 bolt (Ford style) outlet, .48 A/R, and configured as internal or external wastegate. NO internal wastegate actuator and bracket.